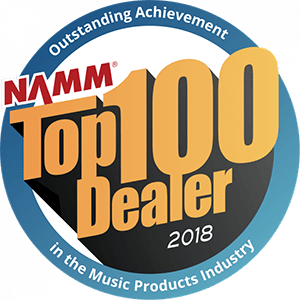 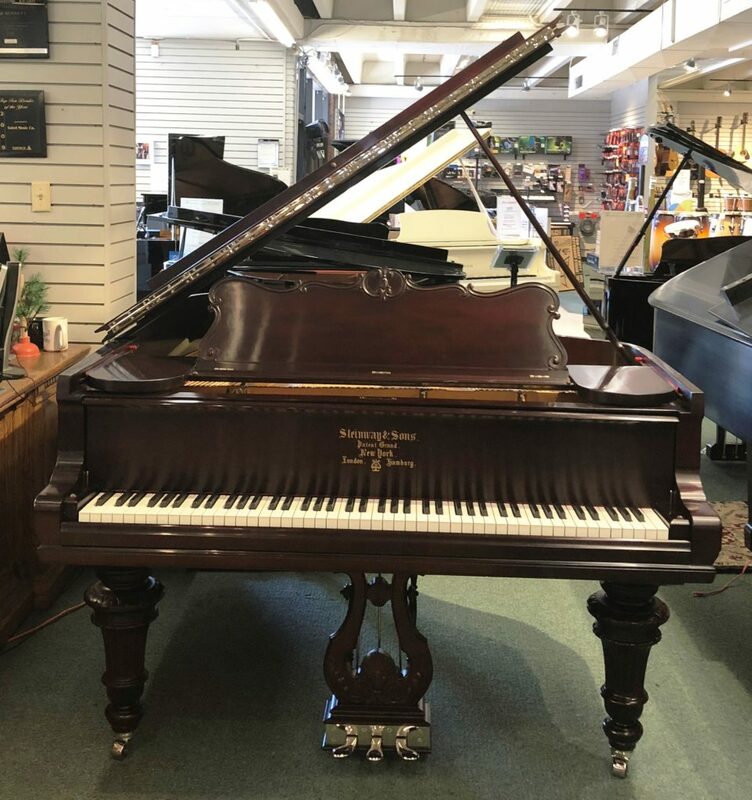 Special Features: This grand offers power and warmth, with a design that allows the solid spruce soundboard to freely and efficiently resonate, like its larger counterparts. 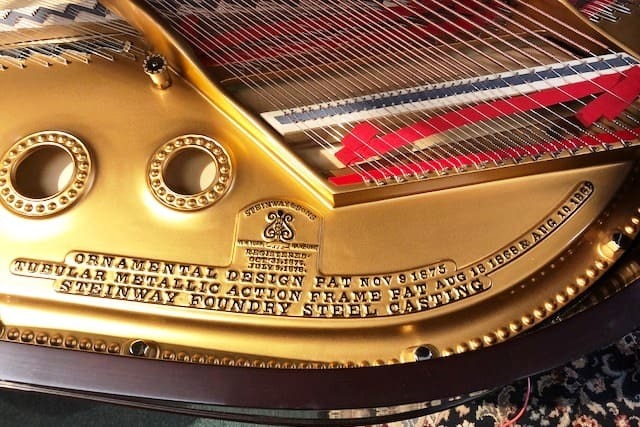 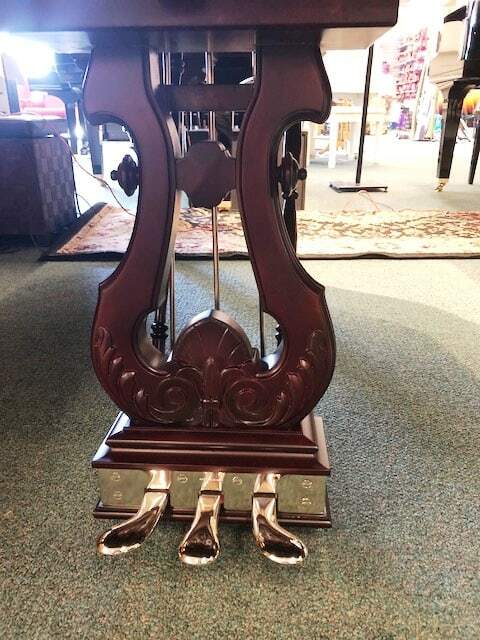 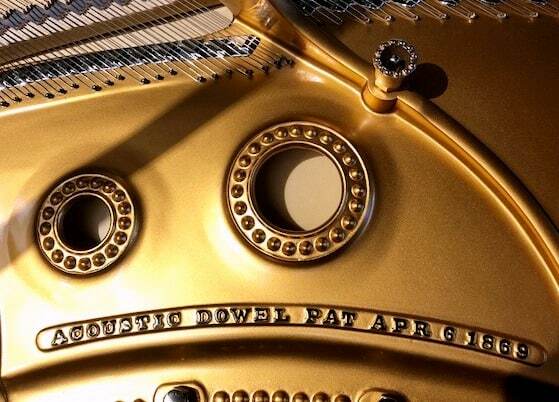 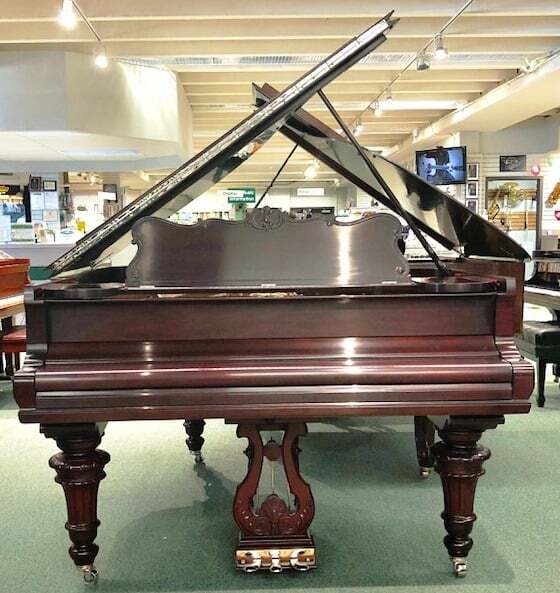 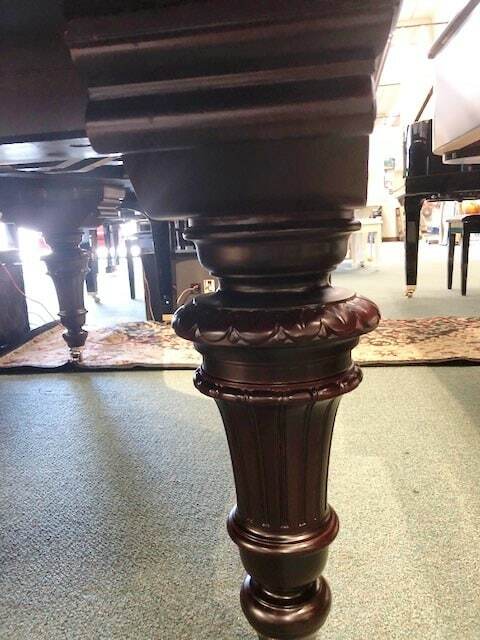 Description: This Victorian Art Case Style Steinway is no longer available new at any price! 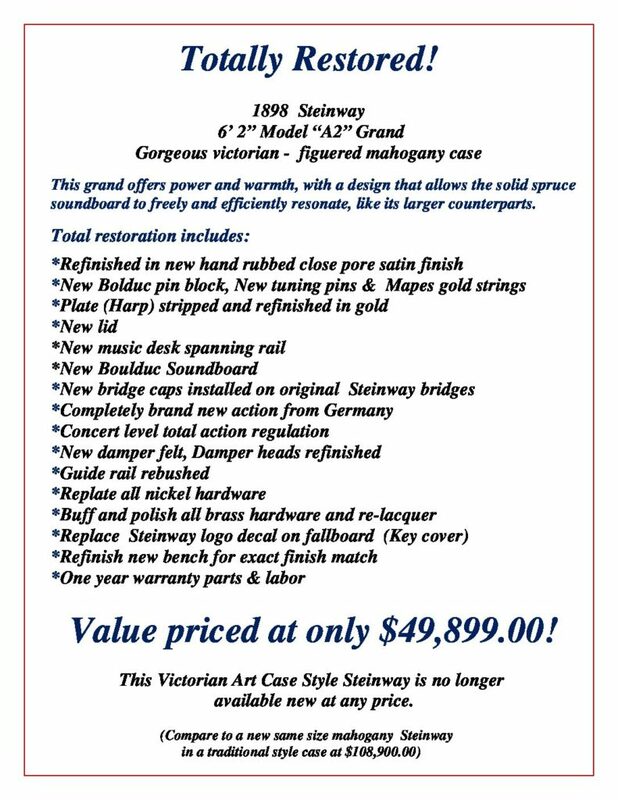 Saied Price: Value priced at only $49,899.00!